Only time can lend such an intense flavor to the sun and the wind’s fleeting imprint on the earth, and it is time’s intermingling with the vines that produces the fruit bringing our wine to life. Bodegas Carramimbre is located on the El Pingón estate, a mere 3 kilometres from the Peñafiel municipality in the province of Valladolid. Founded in 1997 by a group of families with a long history in the vineyards in the Ribera del Duero area, our estate covers over 50 hectares of our own vineyards and has a capacity of 900,000 kg. 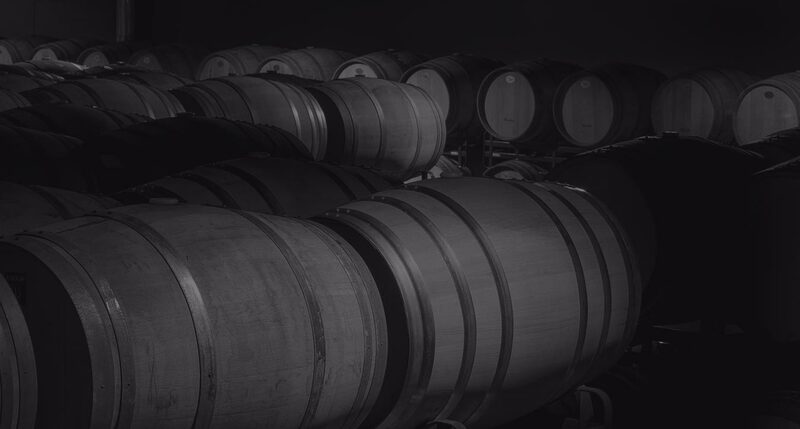 Inside the winery, Carramimbre, Altamimbre and Torrepingón wines age in barrels made of French and American oak to forge a flavour that is both intense and pronounced. The fruit of such a labour of love is to be found in the wines’ numerous accolades, such as excellent ratings from the Peñin and Parker Guides and many mentions, as well as their list of national and international awards. Carramimbre, Torrepingón and Altamimbre have won consumers’ hearts not only within Spain, but also in the European, North American, Latin American and Asian markets. Bodegas Carramimbre encompasses over 50 hectares of our own vineyards and others featuring select grapes, with quality over quantity very much our guiding principle. Chosen for its location and quality, our estate is a unique landscape of young vines dating back 15-25 years and two older vineyards planted over 30 years ago. Of particular note are the Carramimbre, El Pago de Pingón, Las Henades, La Calvarra and El Hoyo de Herrera vineyards, all planted with the Tempranillo, Cabernet Sauvignon and Verdejo grape varieties.